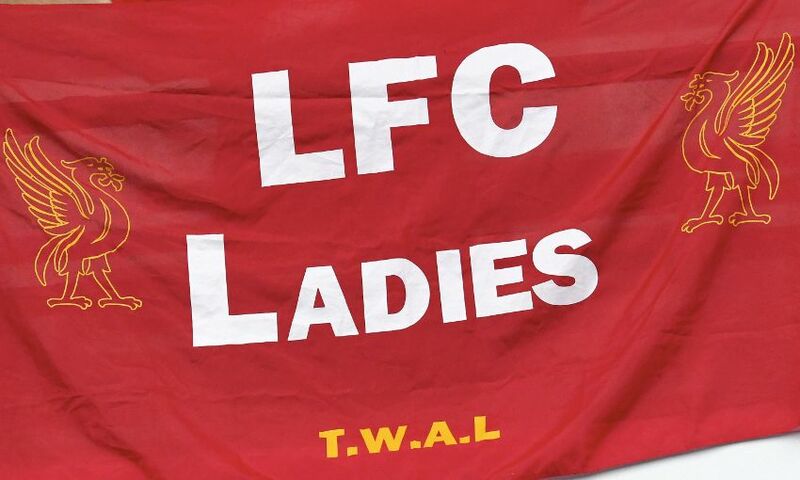 Liverpool Ladies can today confirm that Alex Greenwood, Martha Harris and Amy Turner will be leaving the club following the expiration of their contracts. England international Greenwood joined the club from Notts County Ladies in 2016 and made 44 appearances, scoring six goals, during her spell on Merseyside. Harris joined the Reds in 2013 from Lincoln City Ladies and subsequently helped her new teammates retain the Women’s Super League title in 2014. The defender, who was named Liverpool Ladies Players’ Player of the Season in 2016, leaves having made a total of 61 appearances for the club. Turner, 26, joined the club in May 2017 following her departure from Notts County Ladies and made seven appearances. Everyone at Liverpool Ladies thanks Alex, Martha and Amy for their valuable contribution since joining the club and wishes them the best of luck for the future.